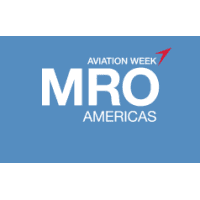 MRO Americas is the flagship of Aviation Week Network's MRO event series. For 22 years, the commercial air transport maintenance, repair and overhaul community has recognized MRO Americas as the industry's premiere event. The three day conference and exhibition provide top thought leadership and the ultimate networking venue.